The TLCA Community is a rich and vibrant one that brings people together for the love of their Toyotas. TLCA Membership is open to anyone interested in Toyota 4 wheel drive vehicles. This includes all models of Land Cruisers, FJ Cruisers, 4Runners, and 4×4 trucks. 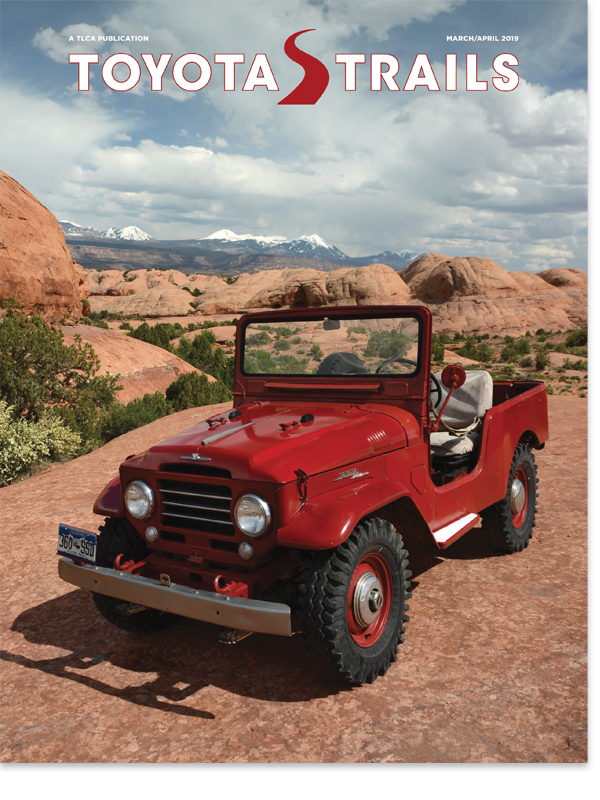 TLCA’s official magazine is Toyota Trails, the world’s greatest and original ALL Toyota 4wd magazine.